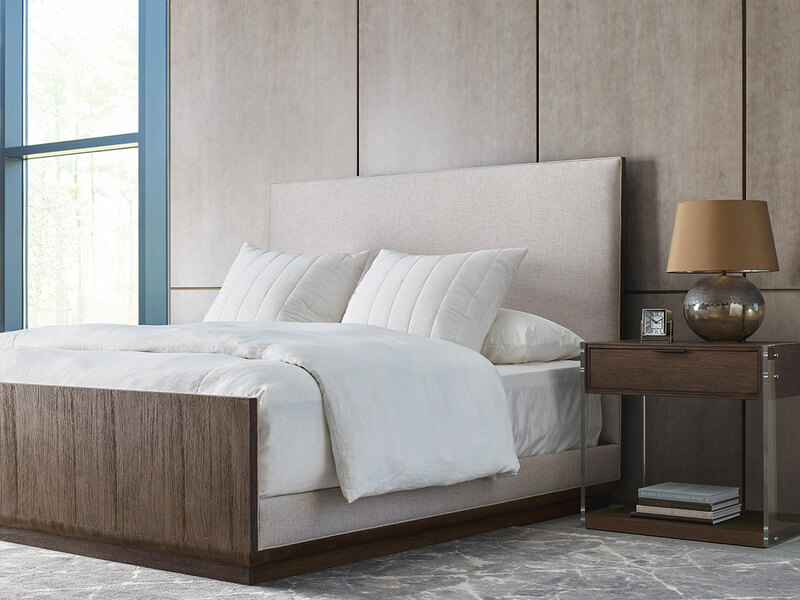 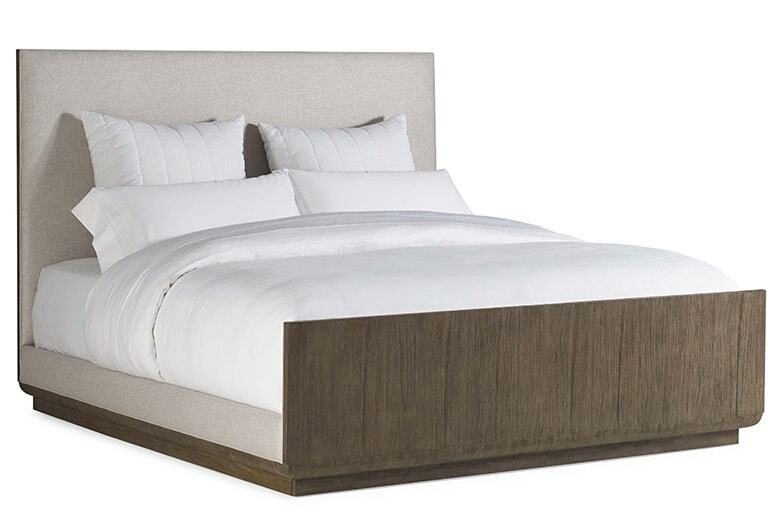 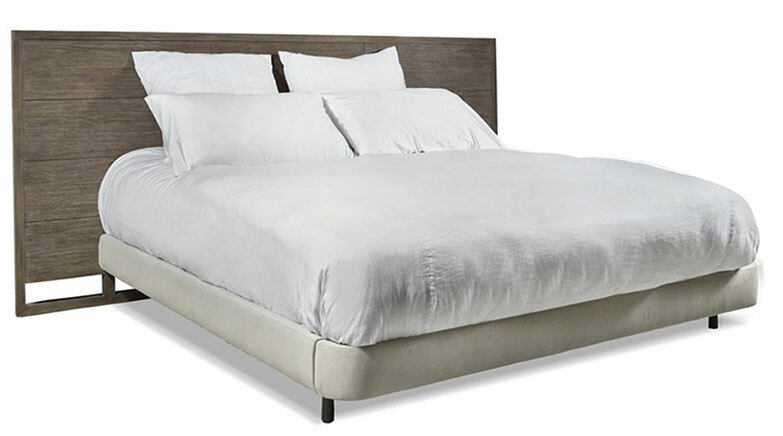 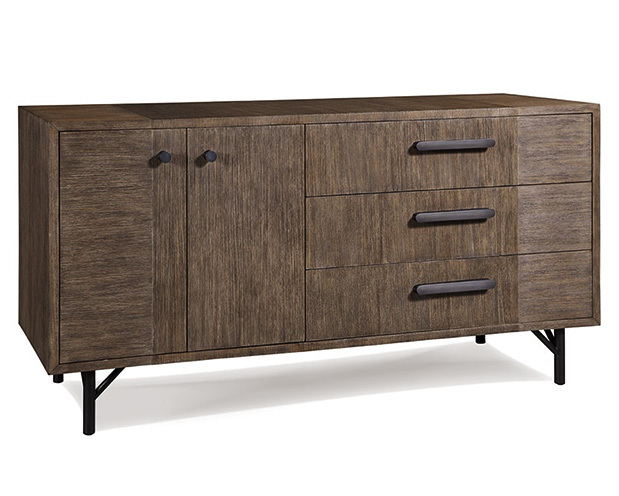 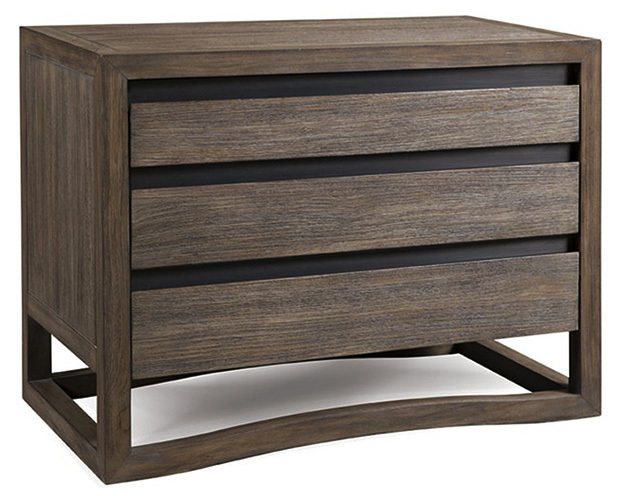 Inspired by the clean, modern lines of mid-century design, the Dalton bedroom, dining and occasional table collection is rich in texture and finish. 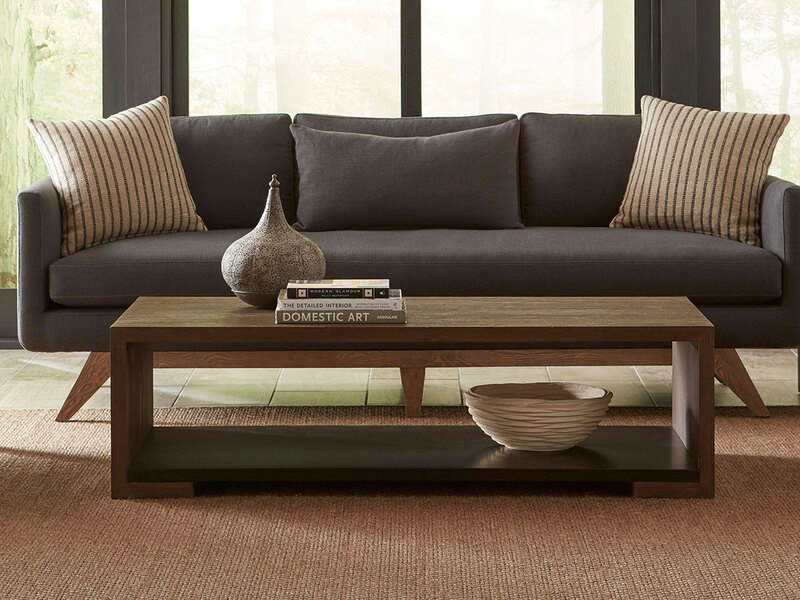 The collection is meticulously crafted with hand scraped teak surfaces and refined with accents of exquisite antique brass detailing. 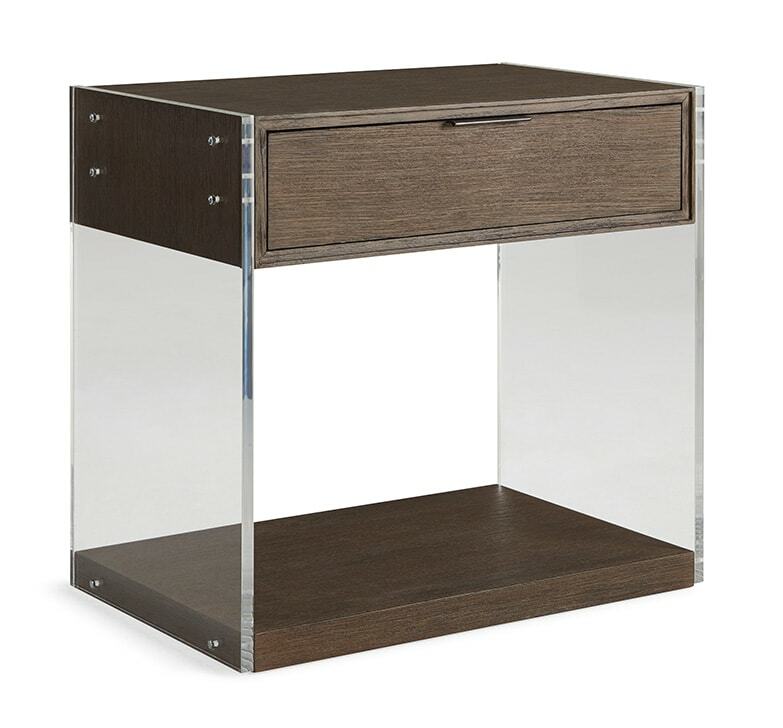 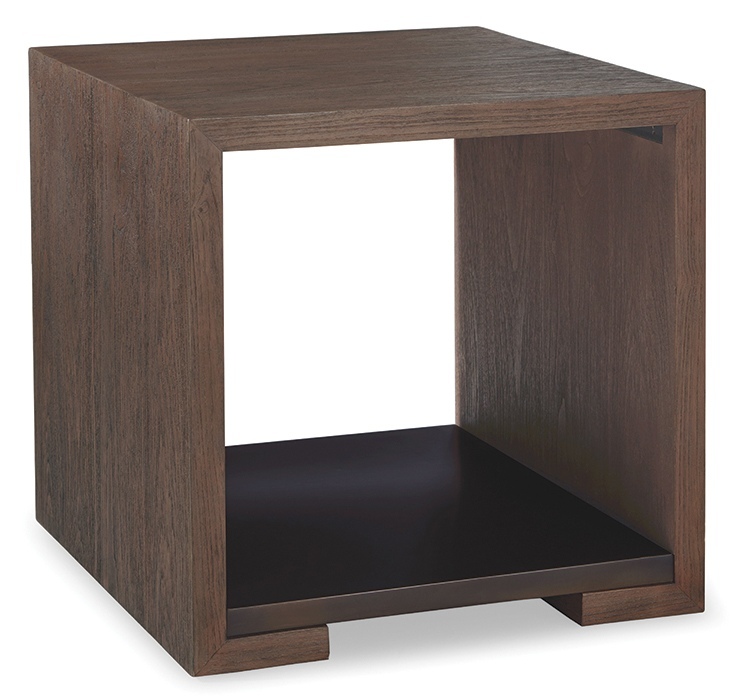 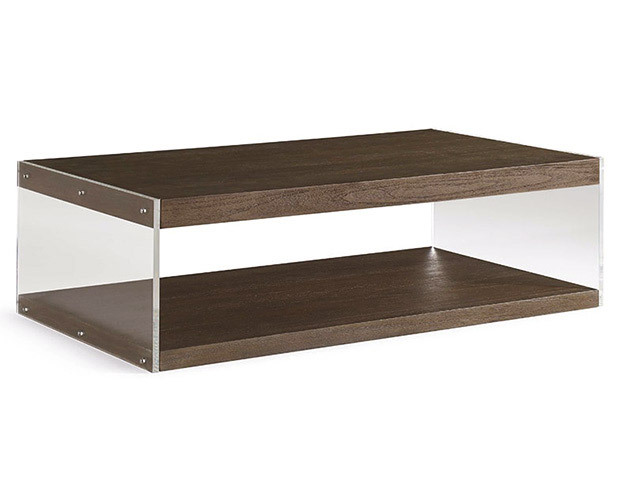 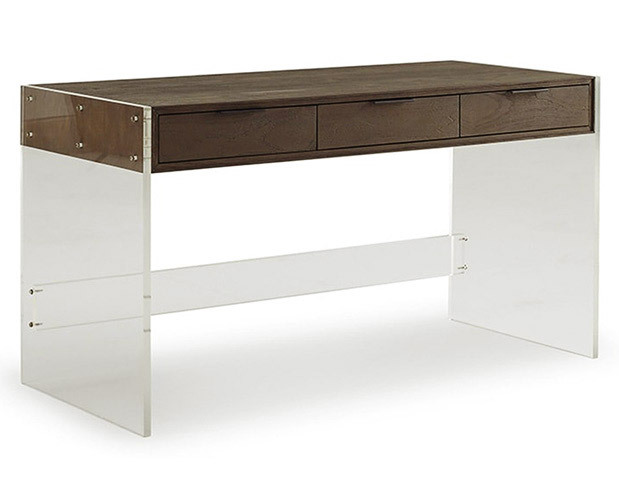 The optional night stand and coffee table blends our teak with stunning lucite for an upscale look. 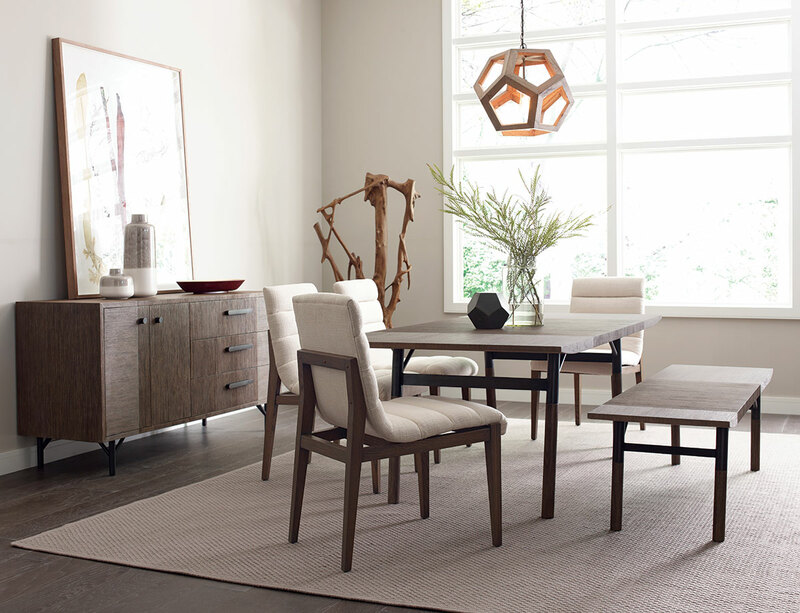 For the dining collection, Brownstone carefully changes direction of the hand scraped surface, adding depth and design to this striking collection.